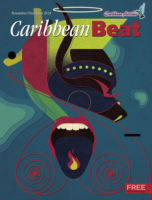 Here is a novel about Haitian zombies, originally published in French in 1988, that has witnessed a revival of its own. Kaiama L. Glover’s robust, inventive English translation brings the reader a bounty of words to reference carnal delights. In Hadriana in All My Dreams the flesh may be departed, but the spirits within these pages are rosy, robust, and more than a little racy. The year is 1938. Fair Hadriana Siloé, beloved by all in the southern Haitian village of Jacmel, perishes the moment she utters her wedding vows. The jewel of Jacmel loses no power in death, however: her wedding fete morphs into a funerary fiesta. 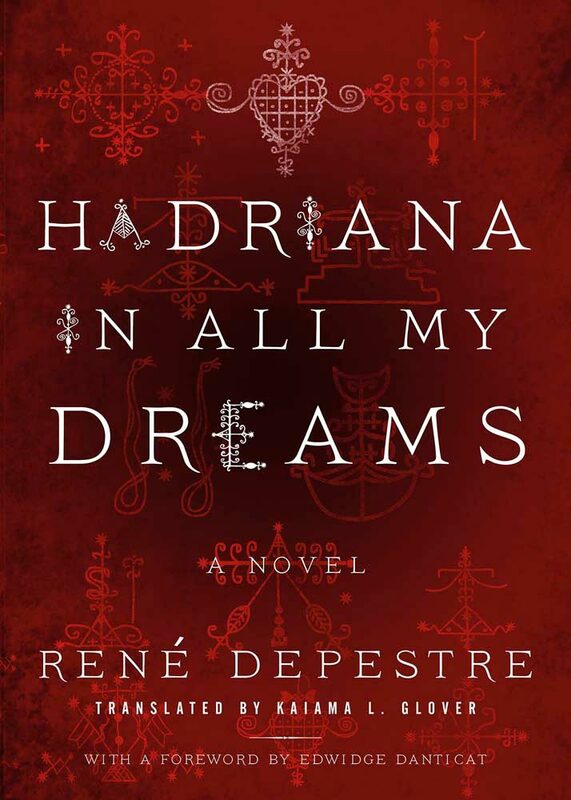 Yet even as the lush, baroque bacchanal of wedding guests turned wake-goers parades in the streets, Hadriana skips the grave for a less interred incarnation. Transformed into a zombie by a nefarious predator, she must contend with the forces of nature and the cruel passage of time in her quest for peace, freedom from persecution, and the possibility of posthumous true love. Hadriana in All My Dreams opens its narrative palm cheekily, cleverly, to reveal the kernel-truth of Jacmelian life, of a resurrected beauty’s power beyond pulchritude. It’s a story that contains its own universe, tucked irresistibly into an evening’s riotous, ruddy-cheeked read . . . suitable for sneaking into weddings and funerals alike. 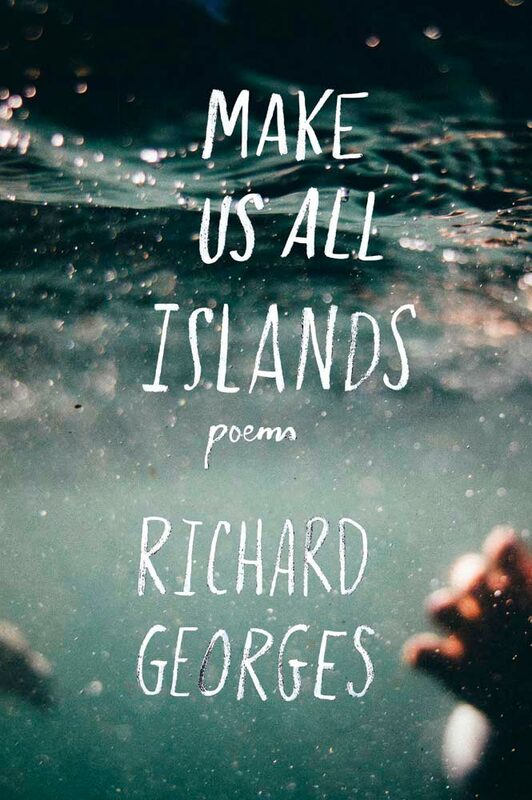 Shortlisted for the 2017 Felix Dennis Forward Prize for Best First Collection, the poems in Make Us All Islands come to the page garlanded in sargassum, singing the depths of the sea. Richard Georges, a Trinidad-born British Virgin Islander, brings us legacies of his islands in salt, slavery, and silence. He achieves this enviable quietude in verse by summoning watchful spaces around ancestral trauma, colonial cannibalisms, and modern-day machinery. In these swells of quietness, shorn of poetic ego, “No / body lies still as a stone / for the groping sea.” The ocean, we are reminded, is everywhere. So too is the human capacity to survive, to struggle for the shore in deep currents. Georges takes us into tidal pools and submarine catacombs, guiding our eyes to everything the sea keeps. These poems are as valuable and watchful as lighthouses dotting the Caribbean coastal chain. The black queer woman’s body rises from the broken places and the play-spaces made lyrically active in these poems. From the “smirk-faced girl in the mirror” to a primordial, self-resurrecting goddess with “a sun setting on her eye,” King’s first collection of poems introduces us to the future as female, as transcendent and wickedly, wildly subversive. Soucouyants stalk these pages, aligned with market women, mistresses, and Madonnas of murky character. 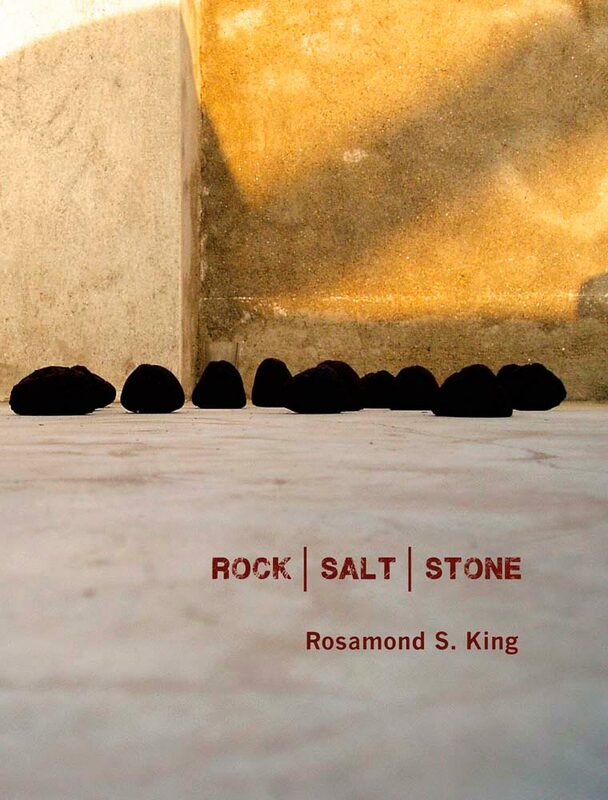 Rock | Salt | Stone heralds them without apology, wielding verse with the fertile clarity of a creator fashioning her world, using the clay, blood, and spiritual arsenal of an incendiary poetics. 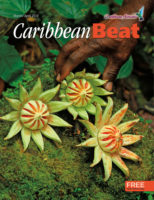 Not only are these poems not here to ask permission for their meanings, they also aren’t demure: untamed and untrammeled, King’s debut in verse is pepper-laced seasoning for the Caribbean poetry pot. 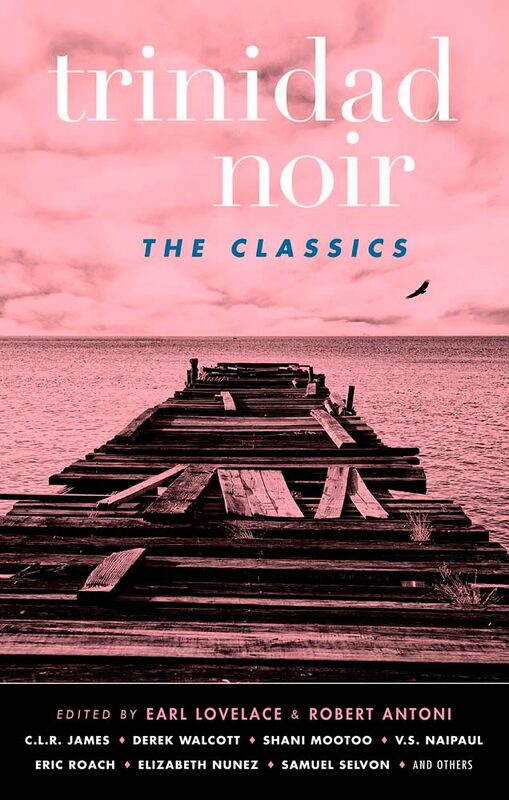 Trinidad and Tobago has always done noir writing its own way. Think less hardboiled, more heated. 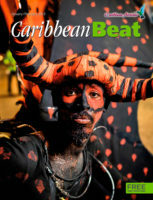 The first installment of Trinidad Noir (2008) revealed a dark, incessant heart beating beneath the public and private carapaces of contemporary T&T. This second offering delivers nineteen stories from a cadre of writers, the majority of whom emerged as established voices in the republic’s march towards Independence. 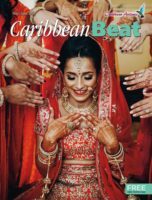 Classic or not, none of these stories is more Trinidadian than the other. 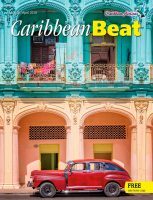 From Lovelace’s own “Joebell and America”, which captivatingly wheels and deals in the diminishing luck of a big-time gambler, to the heart-shattering finality of an East Indian labourer’s toil in “The Quiet Peasant” by Harold Sonny Ladoo, these stories sing of a fractured, fascinating land. 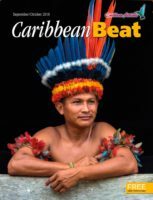 Assembled with as much attention to precise detail as a scientific study, Nasser Khan’s ode to the odes beyond our boundaries is a labour of love and a marvel of research. 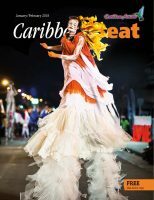 Documenting, with full lyrics and attributions, over two hundred calypsoes about cricket between 1926 and 2016, this book spreads a recognition of the Caribbean’s own beautiful game to the edges of every known pitch. 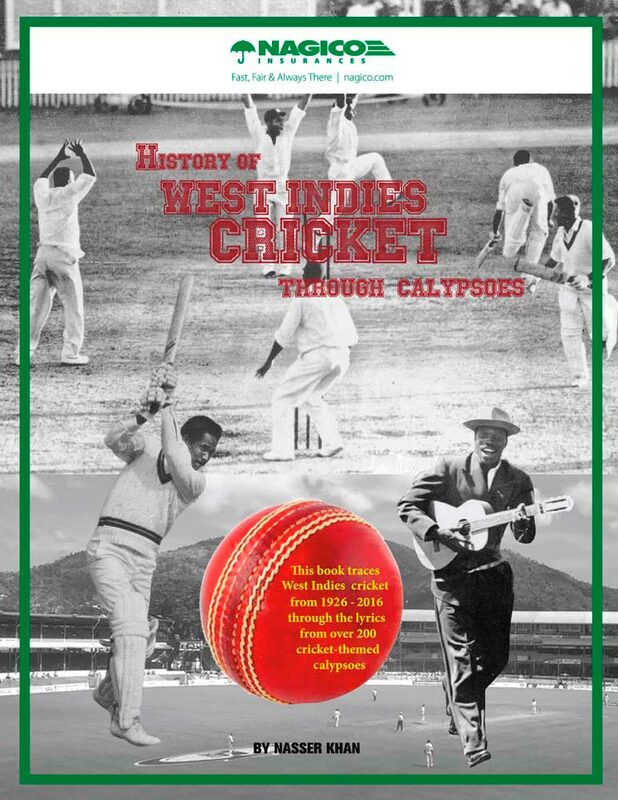 Sorting songs by celebrations, calamities, paeans to particular players, rallying calls, sharp satires, and more, History of West Indies Cricket Through Calypsoes is a serenade all its own. From Mighty Lingo to Machel Montano, Alison Hinds to Atilla the Hun, cricket champions will thrill to the news that there’s a ditty for nearly every scenario: win, lose, draw, and more. 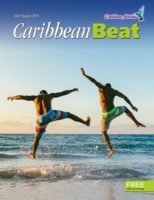 For every player and stadium-going pundit who despairs that the future of Windies cricket is bleak, here’s a songbook of the sport that’s worth rallying around.